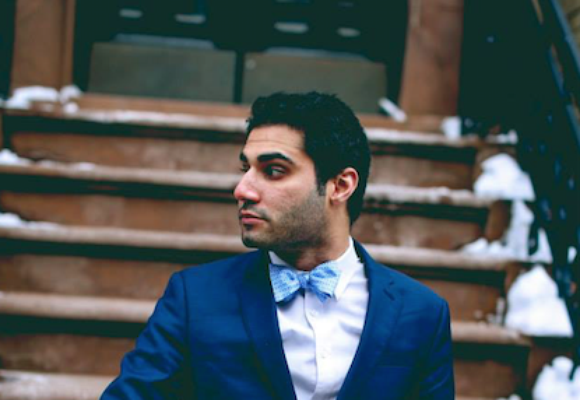 Adam Moezinia, a recent graduate of the Juilliard School’s Jazz Studies program, is an extremely accomplished guitarist. He has shared the stage with many great artists such as: Herbie Hancock, Wynton Marsalis, George Coleman, Paquito Rivera, Jane Monheit, Jon Fadis, Antonio Hart, Bobby Watson, Cecile McLorin Salvant and Kenny Washington. He has also performed at venues across the country including: the Hollywood Bowl, Kodak Theatre, Monterey Jazz Festival, Kennedy Center, Jazz at Lincoln Center, The Blue Note, The Jazz Standard, Joe’s Pub, and Jazz Alley.